Da Baiter just wants to engage you in-a da bait. It’s assisted by Ad Hominid, the offensive (in more ways than one) player in this fight. Their defensive player, Straw Man, infuriatingly protects its cohorts. Stephen A. Douglas was a great Da Baiter, but Abraham Lincoln was the Great E-man-c paiter. And you I’ll miss most of all straw man. Wouldn’t it make more sense if your party members were turned into straw men? 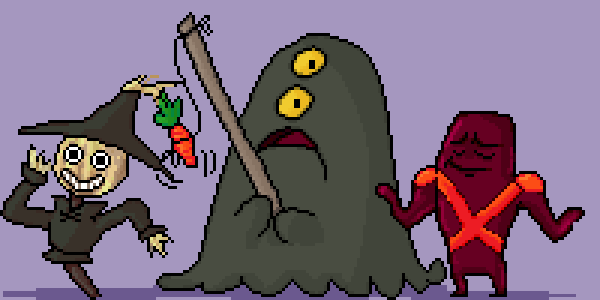 Which makes me wonder about the scare crow condition in Mario RPG. I THINK THAT LOLBOOBS: THE ROBOT SHOW IS A MUCH WORSE ANIMU THAN LOVE HINA, I THINK THIS BECAUSE YOU ARE A TERRIBLE ARTIST. A ROBOT SHOW THAT FEATURES LOLBOOBS IS AKIN TO THE WORST OFFENSES AGAINST THE RIGHTS OF WOMEN IN HISTORY, I CAN’T BELIEVE YOU ARE DEFENDING THEM! … am i doing this right?